Summer is over, but that doesn’t mean that water hazards are no longer around! 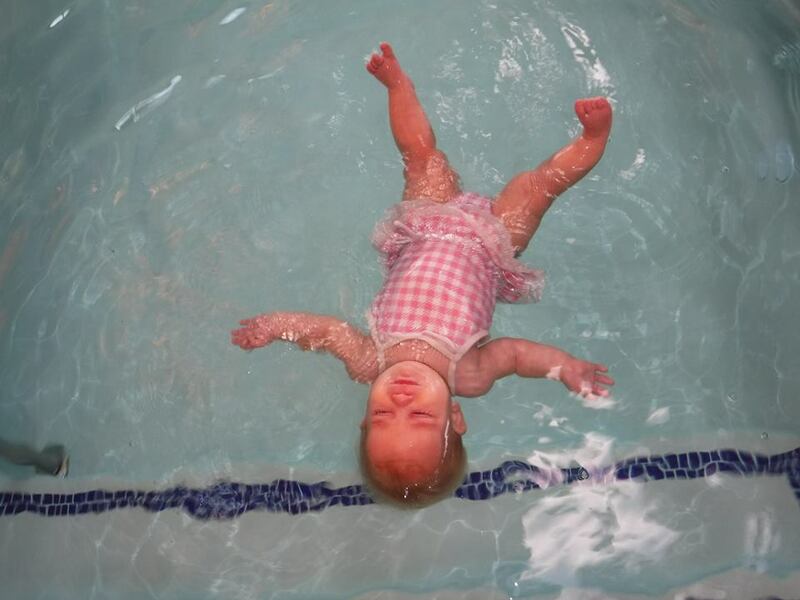 Are you waiting until the spring season, next year, to enroll your child in swim lessons? If so, we contacted Colleen with, “My Safe Swimmers” swim instruction school to talk about ways to safely get our children used to the water while waiting for spring to come and here is one of her great tips!!!!!!! ALSO, IF YOU ARE INTERESTED IN BECOMING CERTIFIED IN CPR TO KNOW WHAT TO DO IN CASE OF A WATER EMERGENCY, CLICK HERE TO SEE OUR AVAILABLE CLASS TIMES! !